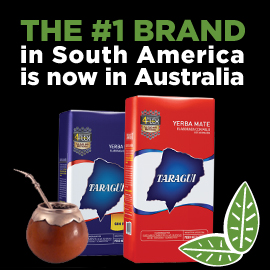 Taragui Yerba Mate RED is with Stems and is South Americas #1 Brand! 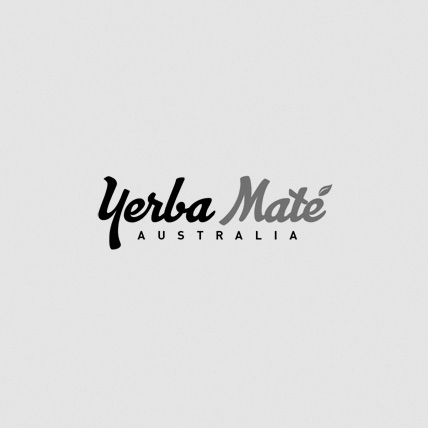 Taragui RED is a Yerba Maté blend with stems. Chosen by over 60% of Argentine people it is the most popular in Argentina. Due to the harmony between its body, aroma and maturity it offers an intense and genuine flavour you cannot go past.